Jeremy Corbyn is under fresh pressure to back a final say referendum on the Brexit outcome after Labour’s sister party backed the idea. 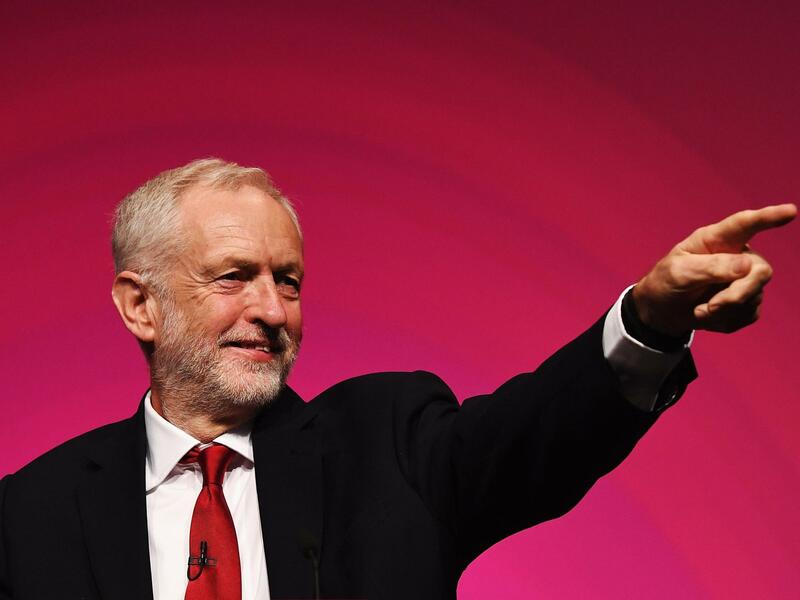 Members of the Co-operative Party – which stands joint candidates with Labour – voted “almost unanimously” for a public vote on whether to leave the EU “on the terms proposed”. Gareth Thomas, a Labour/Co-op MP, said the result reflected what would have happened if a “straight up-and-down” had taken place at Labour’s own conference last month. “This sends a strong signal. I hope the Labour leadership will take note of the decision we have made,” he told The Independent. Instead, a complicated composite motion – agreed after hours of debate in Liverpool – said Labour would only support a fresh Brexit referendum if it failed to force a general election. John McDonnell, the shadow chancellor, was then accused of going back on that agreement by suggesting the referendum might not offer a choice to halt Brexit. The Co-operative Party boasts 37 Labour MPs as members, including shadow cabinet members Jonathan Ashworth (health) and Kate Osamor (international development). The party also struck a more pro-EU stance than Labour by backing continued membership of the single market and the free movement of citizens. And it rejected the prime minister’s assertion that “no-deal is better than a bad deal”, backing an extension to the Article 50 deadline – delaying Brexit – to avoid crashing out next March. Mr Thomas, the Co-operative chairman, added: “It is vital that Brexit does not lead Britain down a path of greater inequality, insecurity and isolation. Established in 1917 by co-operative societies to campaign for businesses based on co-operative principles, the party attracts Labour MPs with a strong interest in the likes of credit unions. It has had an electoral pact with Labour since 1927 to avoid the parties standing candidates against each other.